Global Lottery Monitoring System (GLMS) is joining hands with the EU ERASMUS European-wide education and training programme to launch ‘IntegriSport Project’, which aims to raise awareness and improve training standards among European-wide law enforcement authorities/stakeholders with regards to identifying sport manipulations/corruptions. The GLMS will offer two training disciplines i) The Research Phase and ii) Awareness/Knowledge Raising. 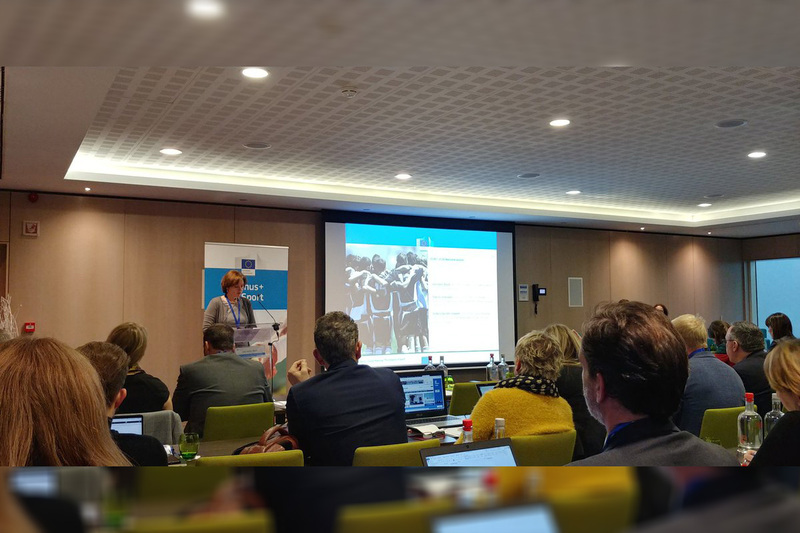 In the development of IntegriSport modules, GLMS and ERASMUS are supported by the Foundation for Sport Integrity and seven European law enforcement agencies. Niji Narayan has been in the writing industry for well over a decade or so. He prides himself as one of the few survivors left in the world who have actually mastered the impossible art of copy editing. Niji graduated in Physics and obtained his Master’s degree in Communication and Journalism. He has always interested in sports writing and travel writing. He has written for numerous websites and his in-depth analytical articles top sports magazines like Cricket Today and Sports Today. 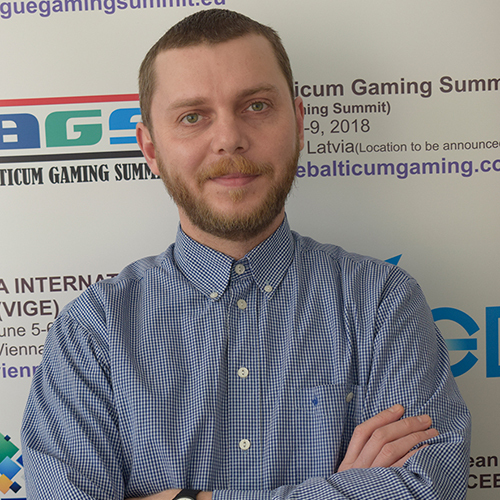 He reports gaming industry headlines from all around the globe. Galaxy Gaming, Inc. announced Caesars Entertainment EMEA agreed to a multi-year agreement with the organization. 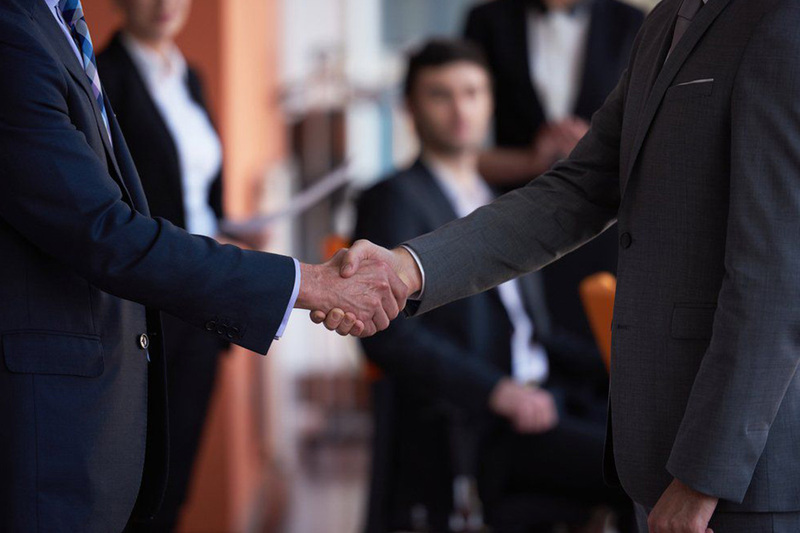 The agreement includes an integrated partnership including product and marketing support for all Galaxy Gaming proprietary table game titles at Caesars Entertainment EMEA properties as well as progressive systems. “We are delighted to work with Galaxy Gaming to bring new and innovative gaming experiences to our customers. Customer appetite for new bonuses and variations on classic games is increasing and we pride ourselves on delivering the best gaming environments in the UK.” Peter Turpin, Group Operations Director Caesars Entertainment EMEA. Franco Digital and Espresso Games have disclosed their cooperation agreement whereby the Italian developer’s games will become integrated into IRIS, the Spanish subsidiary’s technological platform. BETPLAY, an online gaming platform owned by Corredor Empresarial – the major gaming operator in Colombia– will be the first of R. Franco Digital’s customers to enjoy more than 40 titles developed by the Italian company and certified in Colombia. From then on, all operators integrated with IRIS will have new slot, roulette, blackjack, baccarat and poker games available for themselves and their customers. 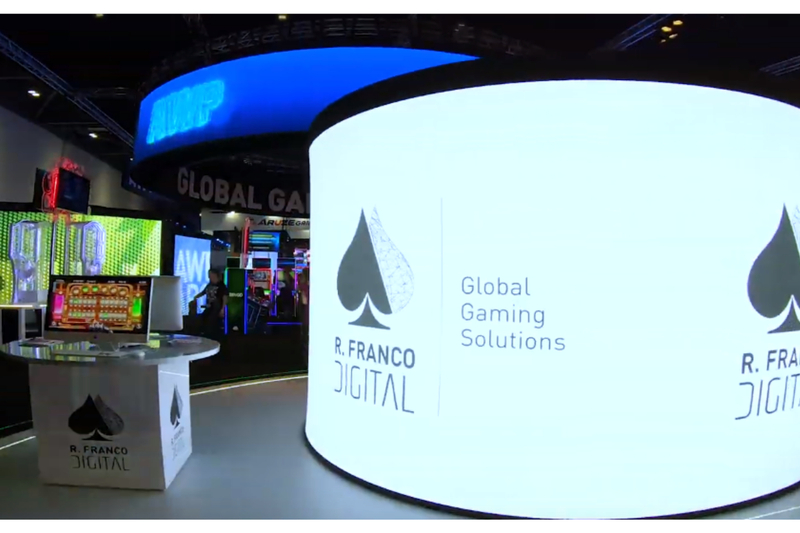 Franco Digital is the digital division of the R. Franco Group, leader in the gaming industry with 53 years’ history and more than 300 professionals. It was created as the Group’s vehicle to face new industry challenges by providing national and international gaming operators with global solutions. Espresso Games® is a world-class casino content producer with a unique quality and Italian style. Special features games lead to gain two world patents for the RACEPOT and REELPOT® systems, which further ennobles their extensive portfolio of casino, slot and special games. An optimised architecture provides for seamless integration and includes every essential feature for operators: mobile support, back-office, multi-currency and multi-language, bonus system and much more, in addition to a stable and robust environment for players. Espresso Games® is certified in Italy, Colombia and Spain. Evolution released its Interim Report for January-March 2019. Evolution has been off to a strong start in 2019, both in terms of growth and profitability. Revenues in the first quarter amounted to EUR 79.3 million, corresponding to an increase of 54 percent compared to the first quarter of 2018. EBITDA amounted to EUR 35.9 million with a margin of 45.3 percent. With a favourable start to the year and with high confidence in the upcoming product launches, we currently see good conditions to finish in the upper end of the previously communicated range of 44-46 percent EBITDA margin for the 2019 full year. An important explanation to the development is that we now can leverage from the investments made in 2018. Throughout last year, we expanded studio space as well as customer environments and the number of tables in line with the increasing demand from our customers, and we can now see how all of this pays off. It is our assessment that Live Casino as a product vertical will continue to take market shares in 2019 and why we consequently will continue to invest based on our customers’ demands in our studios also going forward. A demand driver is the fact that we are broadening the Live vertical with new products that appeal to completely new end users. In that way we can address a considerably larger part of the total online casino market. As highlighted already in the year-end report, we showcased 10 new games at ICE in London in February. This equals not only a record-amount of game launches in one single year, but also the addition of entirely new game categories. It is important to note that the new games haven’t had any extensive effect on the quarterly growth, as the roll-out has just begun – it will take time before all the games are available for the end users, and it will then take time for end users to discover the games. However, already now we can establish that one of the main attractions – MONOPOLY Live – has been off to a historically strong start both in terms of player counts and gaming revenues. We are immensely proud of this launch, which we believe redefines the essence of Live Casino entertainment. The unique mix of Live Casino and RNG with augmented reality technology provides something completely new in the market. On a similar theme, we will soon launch our unique live game show Deal or No Deal Live. Both these titles prove how we to a larger extent are focusing on more entertainment for the player, and we are well under way to create a whole new product vertical in our game lobby that we refer to as Game Shows. 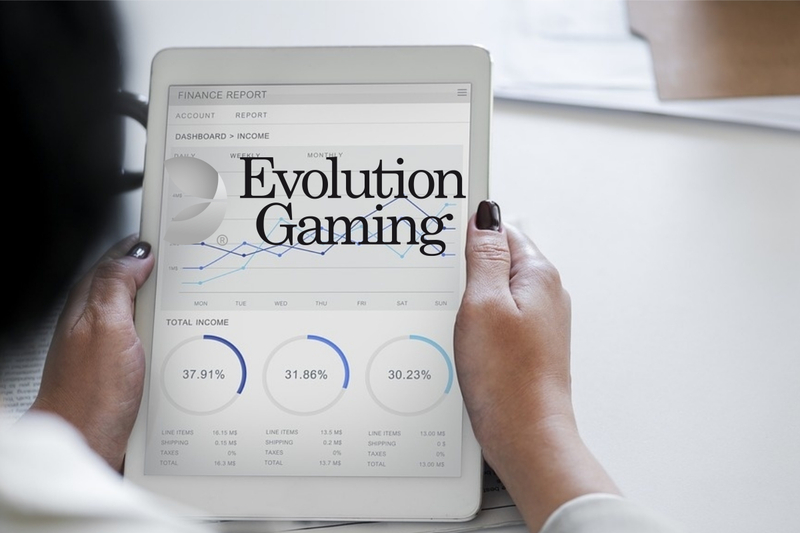 Through this, we expand to a much broader group of end users and consolidate Evolution’s position as the leading innovator in the gaming industry. That we have been given the opportunity to work with world-famous brands such as MONOPOLY and Deal or No Deal provides even more power in our efforts. Besides developing brand-new game types, we also continue to innovate our core – the classic table games. This year we look forward to the launches of Free Bet Blackjack, which is the most popular variety of Blackjack at land-based casinos, and our new poker game Side Bet City. We will also expand into dice games with Lightning Dice, building on the success of Lightning Roulette, as well as our take on Sic Bo – Live Super Sic Bo. This means that while we, through the above-mentioned game shows, can reach new end users, we also strengthen our leading offering that appeals to traditional Live players. The market development in the quarter has been good, not least underpinned by increasing regulation. During the quarter, we went live with customers such as DraftKings in the US, Lotoquebec in Canada, and Svenska Spel and ATG in Sweden. We can establish that the share of Live Casino increases among the operators in more or less every newly regulated or re-regulated market. With hard and focused work and high energy throughout 2018 and in the first quarter of 2019, we have taken our product portfolio to a whole new level, broadened our own market and created a new market for the industry, which in our perspective makes the gap between ourselves and the competitors wider than ever. Our launch pipeline has never been as strong as it is now. Hence, it is my absolute opinion that we have solid opportunities to further extend the distance to the competitors and strengthen our leading position during the remainder of the year. CEO Martin Carlesund and CFO Jacob Kaplan will present the report and answer questions on Thursday, 25 April 2019 at 09:00 a.m. CET via a telephone conference. The presentation will be in English and can also be followed online. Number for participation by telephone: +46 8 5055 8355 / +44 3333 009 267. 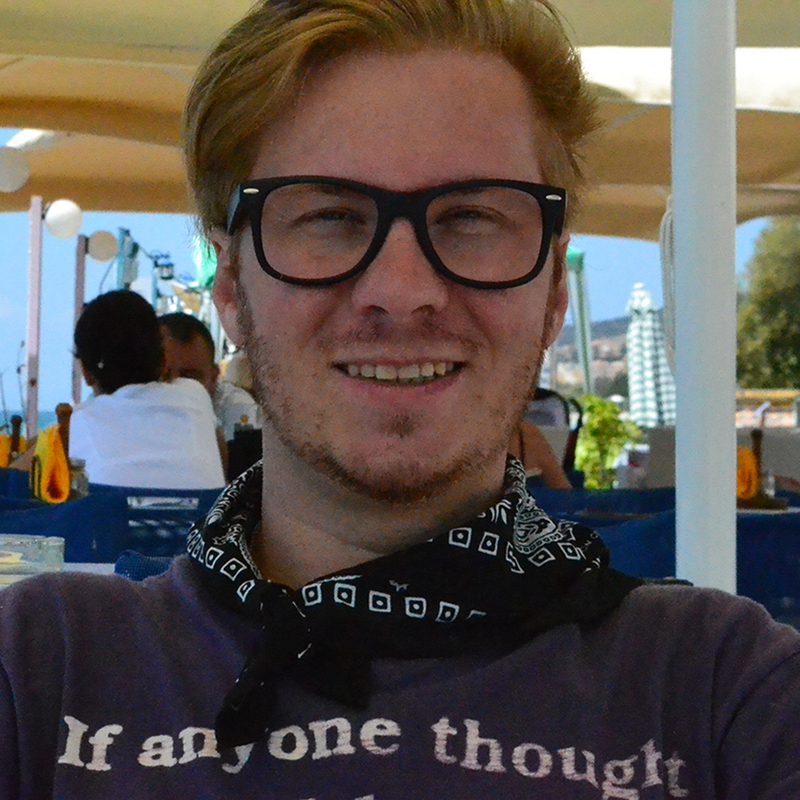 Follow the presentation at https://tv.streamfabriken.com/evolution-gaming-group-q1-2019.